If you access any CRM views for example account page and if it got more the 5000 records you will see “5000+” as shown below. 2. This change might impact performance as well since system will retrieve all the records. There is another registry key called “TurnOffFetchThrottling” is also there which will allow you to retrieve more than 5000 records in CRM, refer following blog article for more information regarding the same. but above key is only when call is done in the external SDK (fetchXML) calls only, this will not change data retrieve to be display in Entity Grid, so for account grid will still display “5000+” after applied this registry key change and only above SQL script (i.e. unsupported) can change this behaviour. This entry was posted in CRM 2011, Tips & Tricks and tagged CRM 2011, microsoft crm, performance, Unsupported on June 15, 2012 by mayankp. Following details regarding them and if you feel they need to be address please vote for them as Important on relevant feedback link provide below. 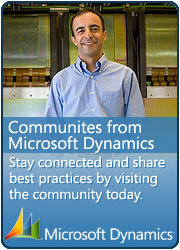 CRM 2011 Outlook client Views are not sorted alphabetically while IE views are sorted alphabetically. 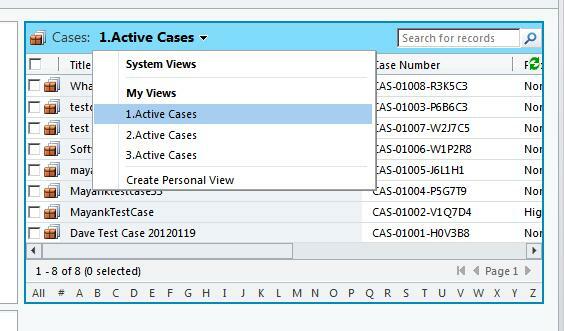 For example below screen print shows CRM 2011 IE Views sorted alphabetically working okay. While CRM 2011 Outlook Views are seems to be sorted on created on date rather than alphabetically which is problematic if users got more than 10 views. Feedback 2: Green Refresh button is missing on outlook client view. If user want to refresh outlook client view then user have to View tab and then hit refresh button, it is just un-necessary one more click and also this behaviour is not same as IE version. In IE version we have got this green button in all views. Of course we can do workaround to have Views -> Refresh button added in Quick Access toolbar as workaround but ideally it would be better if both integration works the same way. For more information regarding this please refer following blog articles. 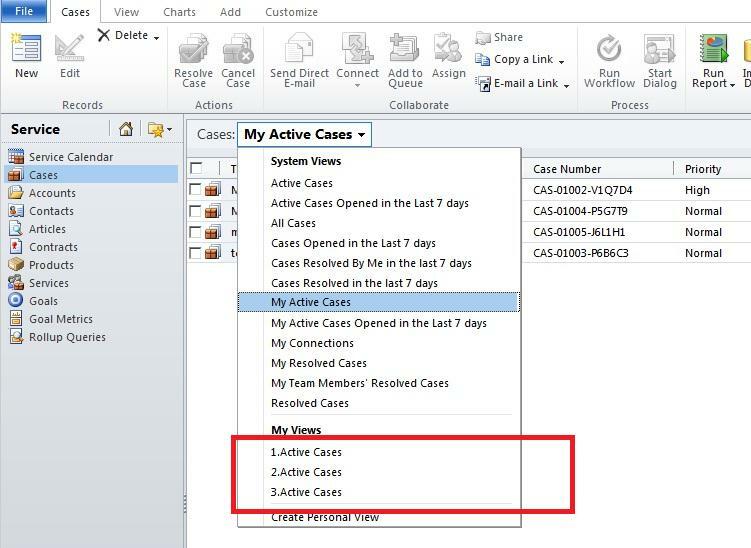 Feedback 3: CRM 2011 View Selector not filtering custom views, only filters system views in Dashboard. 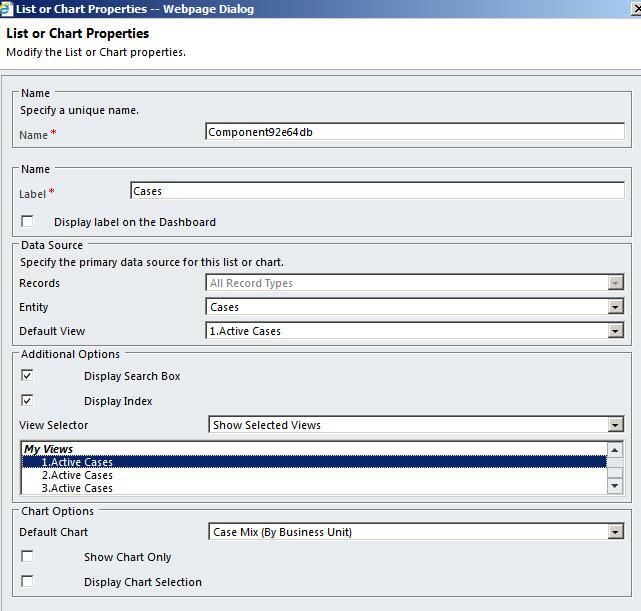 If user create new dashboard and adds list component and wants to view certain views only as shows in below screen print. 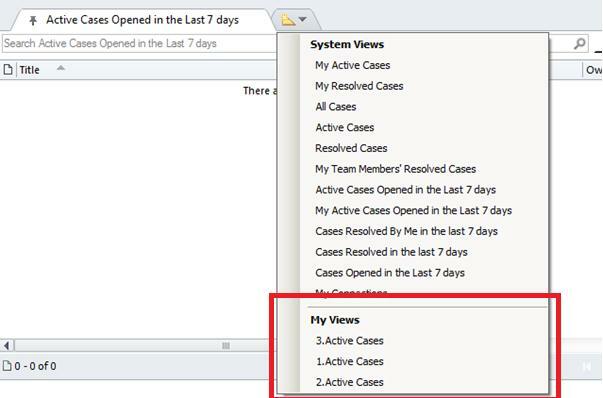 So we want system to display only selected one view in this example but when user checks out list it displays all the views as shown below so we want this feature to be corrected. If you agree with me that above feature needs to be corrected then please Vote for this on the following page. This entry was posted in CRM 2011 and tagged CRM Feeback, microsoft crm, outlook client, relevant feedback on May 18, 2012 by mayankp.